The first task was to agree on what constitutes executive presence (not what constitutes leadership). For instance, have you ever had a boss who exudes confidence, takes command of the room, is compelling and gets his way, but does not have the knowledge to back up his claims? What about the boss who displays the following negative traits? Have you come across a boss with these negative traits, and if so, how did you handle it? 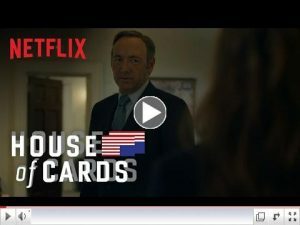 Think of the character Frank Underwood, played by Kevin Spacey in “House of Cards.” He matches everything on the negative traits list, and certainly has executive presence. Possessing executive presence can absolutely help you be an even more effective leader, but executive presence alone doesn’t guarantee good (or great) leadership. Without the competency and vision to match the command of the room, dressing the part, and ability to speak with authority, a leader likely won’t go far. 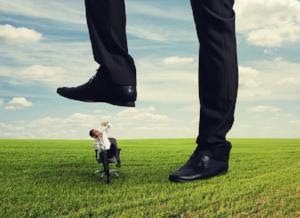 How do we best handle the boss with many of the negative traits of executive presence who doesn’t possess credible experience?